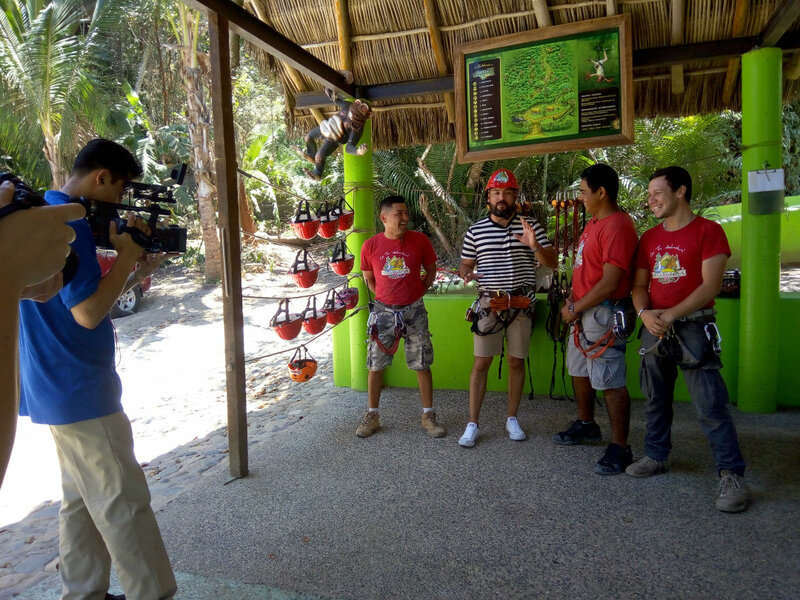 The tourism attractions of Mexico’s Pacific Treasure will be on display in one of the destination’s top markets via TV Azteca’s Channel 14. “De Vagaciones,” a play on the Mexican word for “vacation,” is a TV show promoting the top tourism destinations in Mexico and the United States and is showcasing the Riviera Nayarit’s most interesting spots via Azteca Tucson’s Channel 14. The show is hosted by Jorge Gastélum, who shared about where to stay, where to eat, and where to go in a fun, casual manner, including a look at activities in the area that visitors can enjoy while learning about the culture, the art, and the people of each region. The production team was in Mexico’s Pacific Treasure from April 25-29 filming the show; the first part aired on Saturday, May 12th. The second part aired on May 19th and there are two more parts expected to air on May 26th and June 2nd. 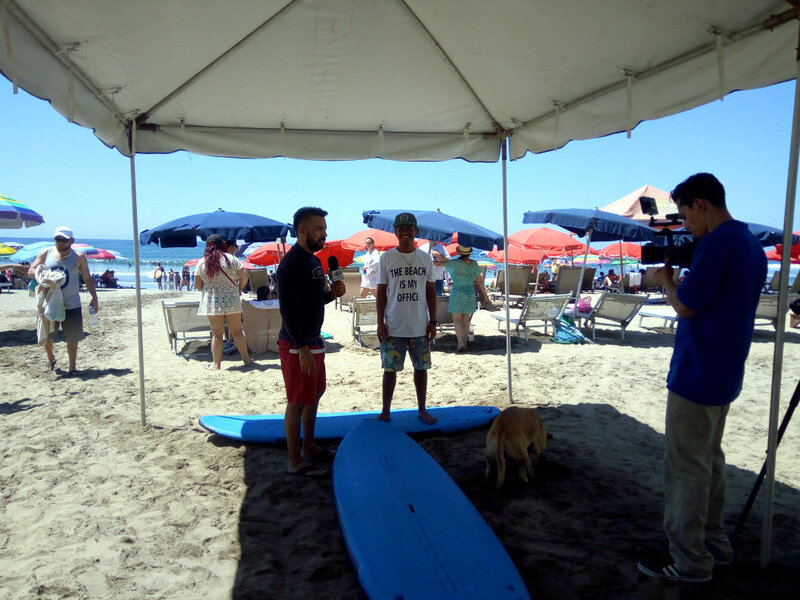 The Riviera Nayarit Convention and Visitors Bureau (CVB) and the Bahía de Banderas Hotel and Motel Association (AHMBB) organized the schedule for the filming so the crew could get to know what the destination has to offer its visitors more in depth. Rancho Mi Chaparrita in Sayulita. 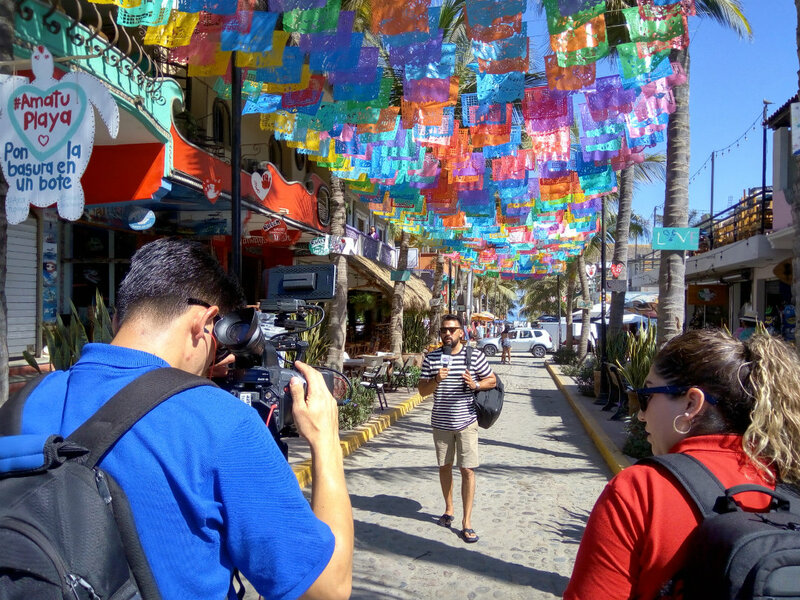 The main locations were the beaches at Bucerías, the Marina Riviera Nayarit in La Cruz de Huanacaxtle, Sayulita, and San Pancho. 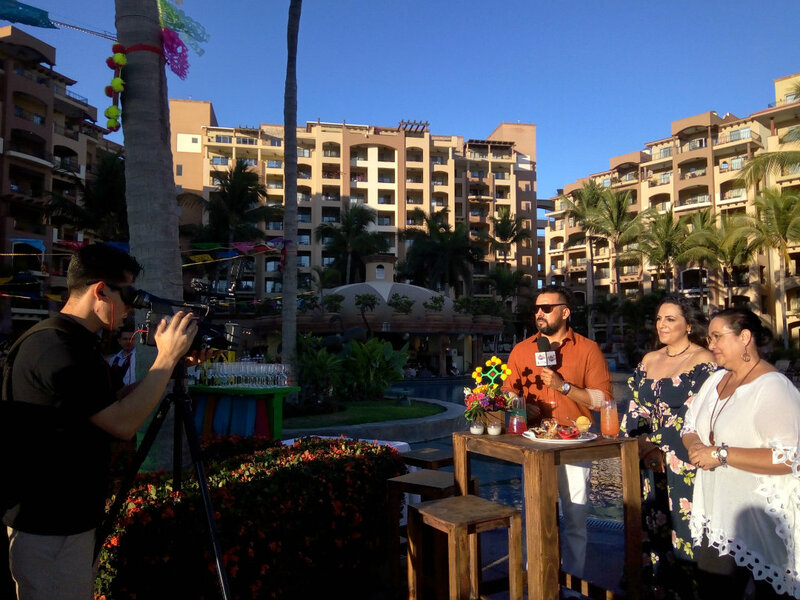 Both the hosts and the production team were charmed by the natural beauty of the Riviera Nayarit; the culture and traditions of its Magical Town; the combination of ocean and mountains in the Sierra region; and the destination’s gastronomy. They also expressed their sincere thanks to the Refugio del Mar hotel in Bucerías; El Payo Restaurant in Bucerías; the Alquimista Cocktail Room; Sukha Beach Club; Las Palmas restaurant in San Pancho and the Lunazul surf school in Sayulita. Lunazul surf school in Sayulita.